6. Research transportation first. If you have been enjoying the mountains, the classics and the parades at Magic Kingdom, but you booked the Behind the Seeds Tour at EPCOT, you’ll need to have done your homework so that you don’t waste valuable park time—and so you don’t miss your tour! Not only will you need to weather the weather and the crowds, but you’ll also need to know which mode of transportation is best for saving you time in getting to the next park to which you hope to hop. 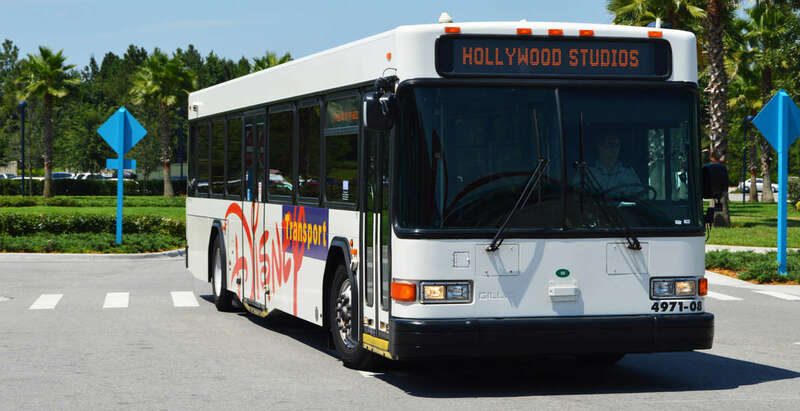 For example, you cannot take a Disney bus directly from Magic Kingdom to EPCOT. On the contrary, if you leave Magic Kingdom by bus in the hopes of reaching EPCOT, you’ll have to make at least one transfer and maybe more. So do your homework beforehand.